Lockheed Martin upgraded many of their products by adding GPS technology to their standard laser guided weapons as an added safety control. This includes their dual-mode, laser-directed bombs that were recently successful in a Marine Corps exercise. Lockheed has been manufacturing these products at their plant for over 20 years. Over 7,000 of their guidance kits have been upgraded to contain the GPS capability. In addition to adding GPS technology to their products, Lockheed has worked to reduce the weather’s impact on accuracy. This year they decided to broaden their product line to include nuclear power plant safety mechanisms. As Lockheed Martin branches into the development of safety controls on their weapon products, they have started a movement in a new direction from their historical outlook on defense products. Lockheed Martin is partnered with China’s State Nuclear Power Automation Systems Engineering Co. to develop a circuit card prototype for power plants. The two companies entered an agreement in 2013 to develop safety controls for reactor protection systems. The Archbald facility’s general manager, Dr. Peter Rosecrans, explains there is more to global security than defending against threats. These new developments represent a technical transition achievement that can stabilize our economy. In 2007, Lockheed Martin started investing in the development of nuclear power control equipment. The new device is built to monitor nuclear power plants’ operating systems for safety. It is built to withstand extreme weather conditions, such as earthquakes and hurricanes, and other conditions that can be a source of a power disruption. The device is currently under review by the NRC (Nuclear Regulatory Commission). Lockheed is hopeful that the new device with qualify with the NRC before the year end. The commercial application is still several years away. 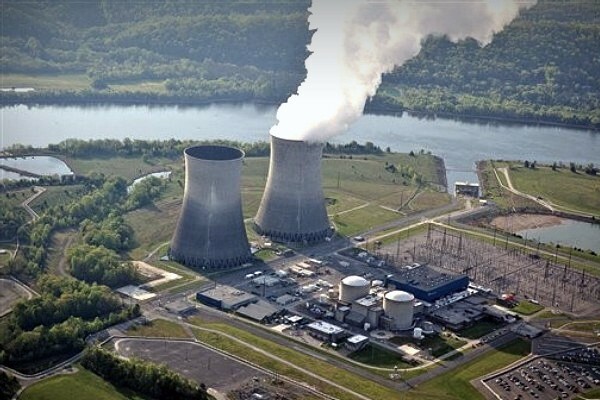 Lockheed Martin is using GPS technology to increase the safety in their weapons products and increase the safety controls at nuclear power plants. They are planning to use the GPS technology to lead the company into future.